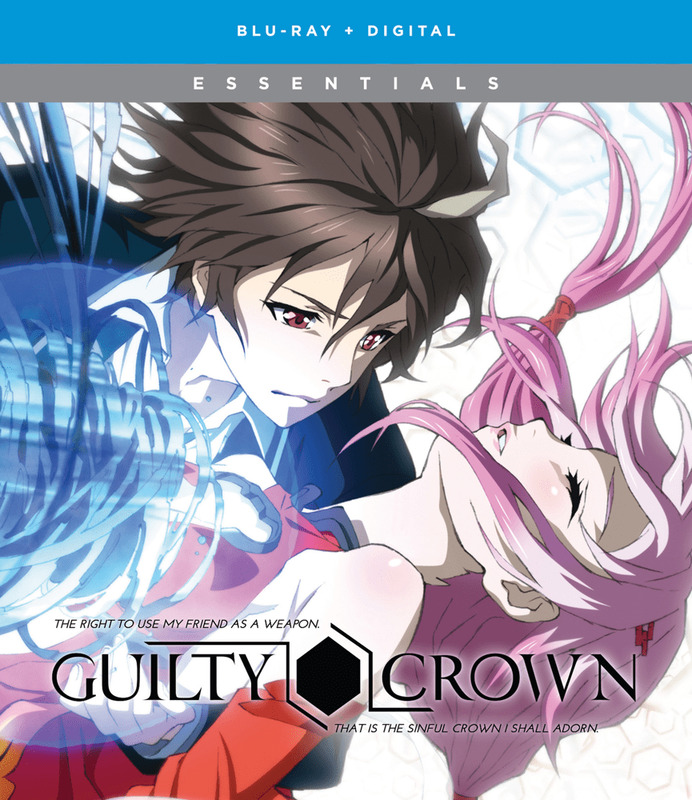 Lose yourself the jaw-dropping action of Guilty Crown, a stunning new anime from FUJI TV’s prestigious noitaminA animation block. Shu’s entire world was shattered after a meteorite crashed into Japan, unleashing the lethal Apocalypse Virus. The chaos and anarchy born of the outbreak cost Shu his family and reduced him to a timid, fearful shell of the boy he’d once been. His life took another unexpected turn after a chance encounter with the stunning pop star, Inori. This mysterious beauty introduced Shu to the King’s Right Hand: a genetic mutation that allows him to reach into hearts of mortals and turn them into weapons. The visceral action of this visual masterpiece escalates as Shu finds himself caught in the crossfire between those who desperately seek his newfound strength. On one side lurks a clandestine government agency – and on the other, Inori and the spirited band of rebels known as Funeral Parlor. The choice is Shu’s to make – and the world is his to change. The limited edition (FN-07570) includes two 108-page full-color artbooks containing concept art, character designs, creator notes, and other exclusive illustrations!